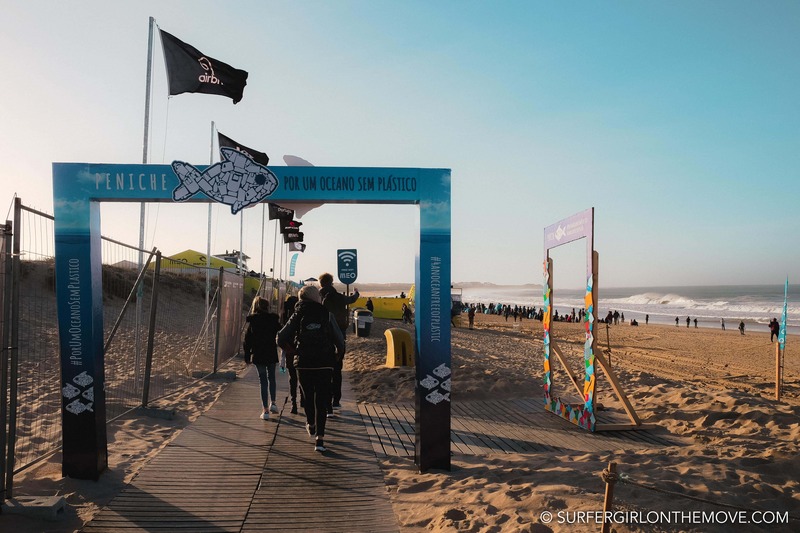 There’s a time of year in Portugal that surfers and fans of the sport are heading to Peniche to watch the best in the world. When the World Surf Tour arrives in the city, everything stops and all eyes turn to the water. In 2017 it was no different. 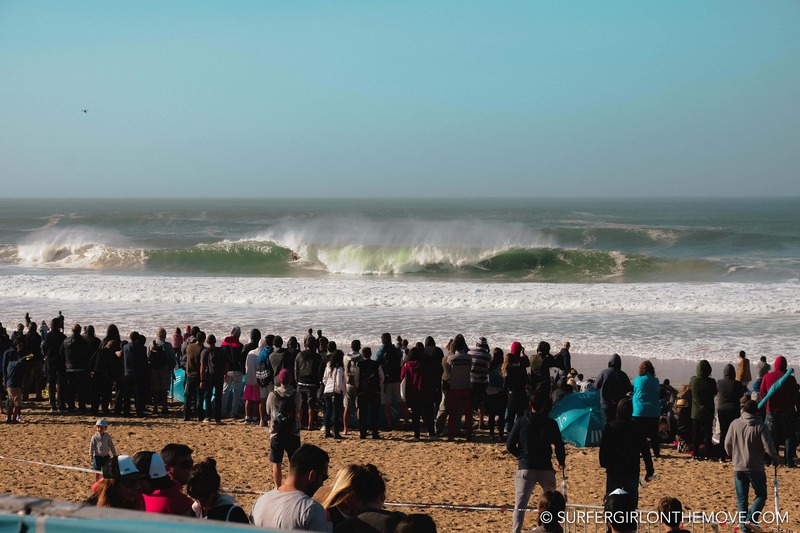 With the expectation of a big swell, especially in the first weekend of the waiting period, the Supertubos beach was filled with thousands of spectators. And I was one of them! I’m a fan of the World Surf League (WSL), and I follow the game live, even if it means staying up all night because of the time zone. So being able to see the best surfers in the world competing in my country is a unique opportunity. Although sometimes you can’t keep up with the competition, the scores or the comments. 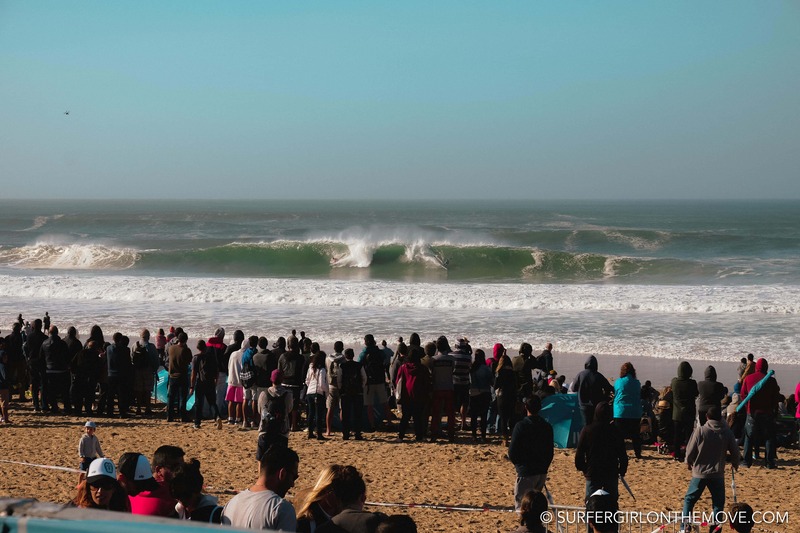 Did you go to Peniche this year? 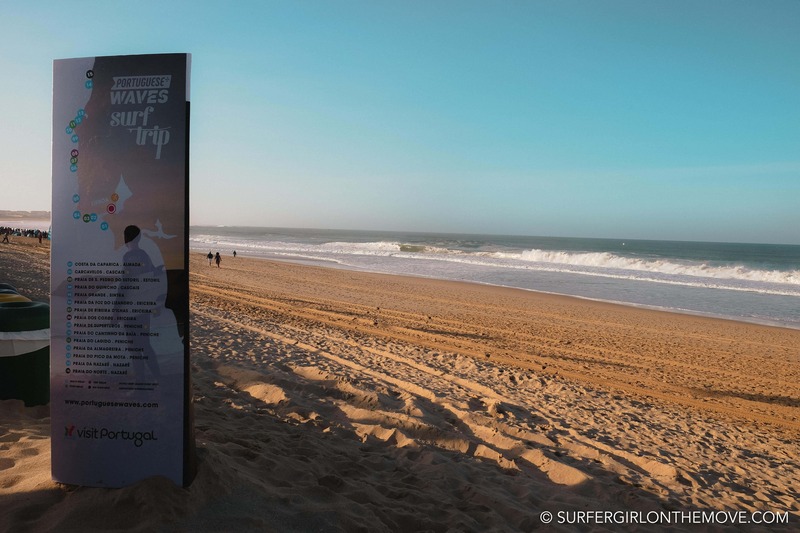 What did you think about the World Surf Tour event? Share your experience in the comments box below!